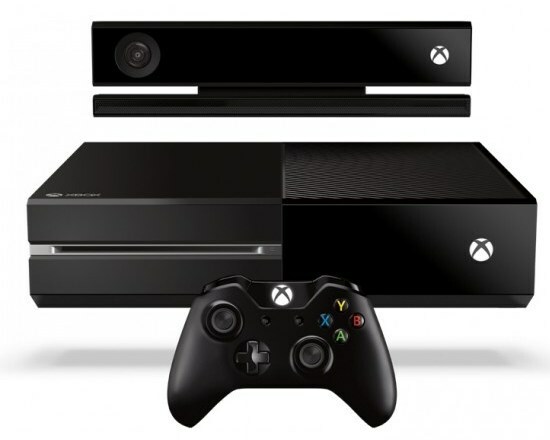 Poor public reception is forcing Microsoft to make yet another change to its Xbox One console. Previously, the company said that you'll need to have Kinect plugged in at all times in order for your Xbox One to work, but this is now no longer the case. Microsoft's Marc Whitten told Kotaku that the Xbox One will indeed work without Kinect, but that Kinect is still an essential and integrated part of the platform, and that the Xbox One will not be sold without Kinect. "That said, like online, the console will still function if Kinect isn’t plugged in, although you won’t be able to use any feature or experience that explicitly uses the sensor," he said. Asked just how "off" the Kinect can be when it is plugged in, Whitten answered totally off. "You have the ability to completely turn the sensor off in your settings. When in this mode, the sensor is not collecting any information. Any functionality that relies on voice, video, gesture or more won’t work. We still support using it for IR blasting in this mode. You can turn the sensor back on at any time through settings, and if you enter into a required Kinect experience (like Kinect Sports Rivals for instance), you’ll get a message asking if you want to turn the sensor back on in order to continue."